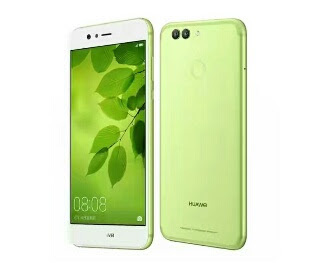 Here are the specifications and price of Huawei Nova 2 Plus an upgrade of the Nova 2 ,the specs are not that different except for the Battery and storage of the Huawei Nova 2 Plus that is a bit better than the Nova 2 . Exact price would be updated later. indeed a great nice post... all thanks to ya blog.